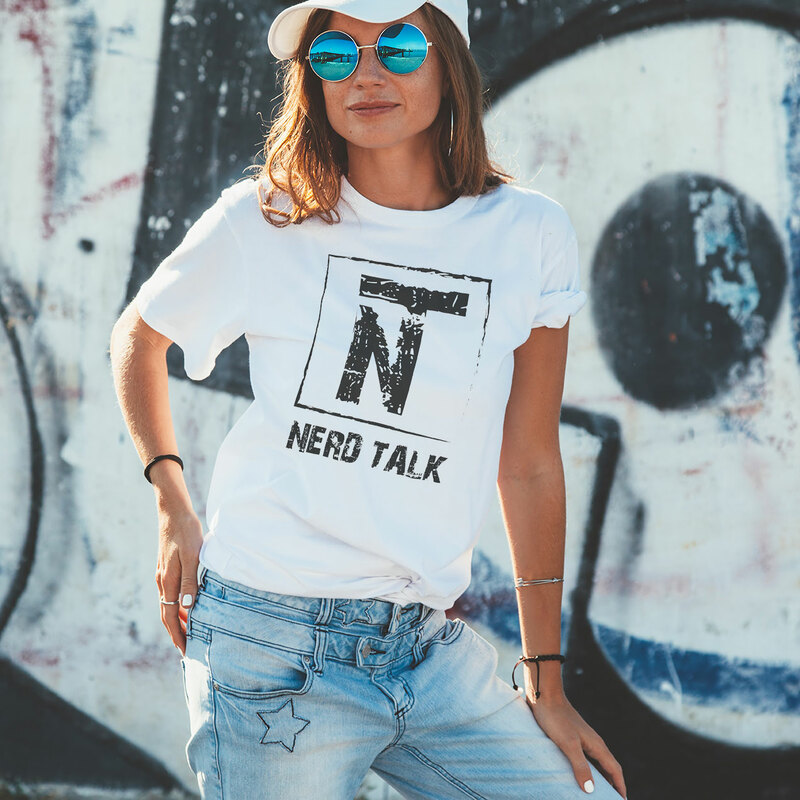 Become A Nerdite and be a part of of Nerd Talk TV! 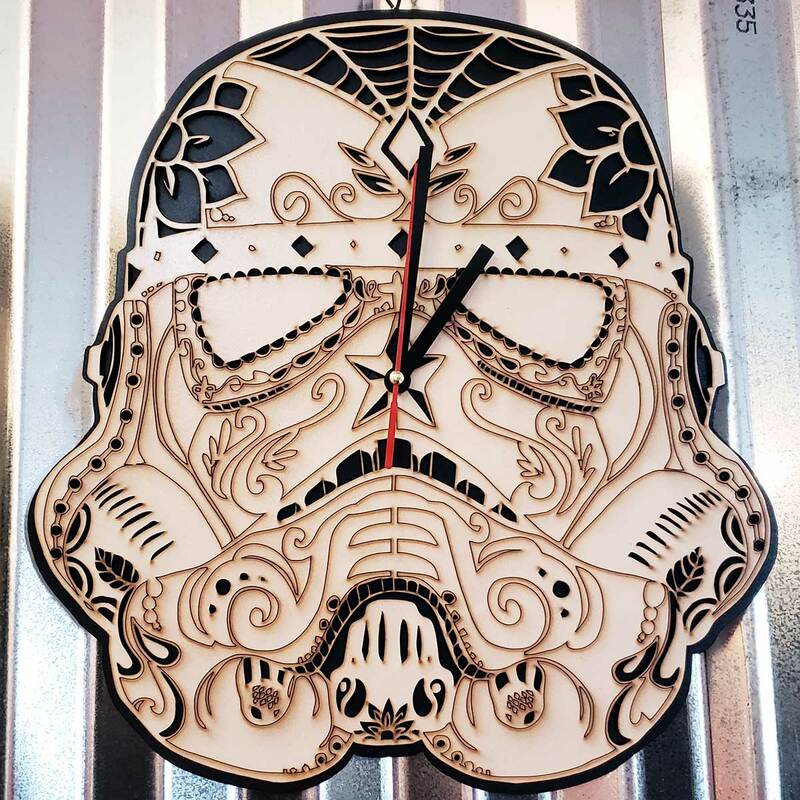 You’ll get free stuff and get the inside scoop on top Nerd products, happenings, and insight. Join today and become part of the inner circle! 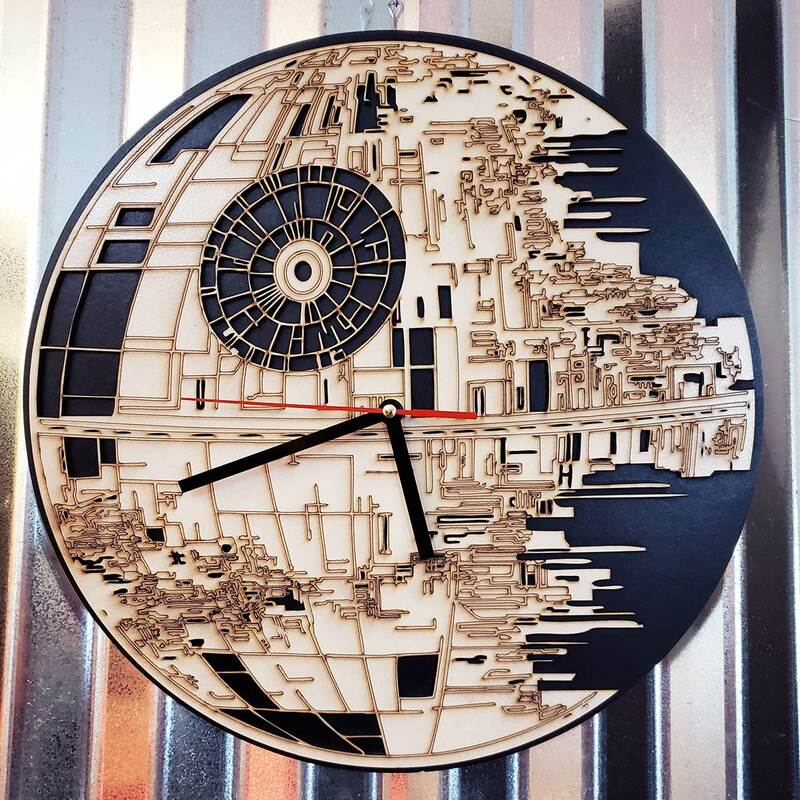 You’ll get the T-Shirt and you can select one of the clocks! Show your card for the best stuff! 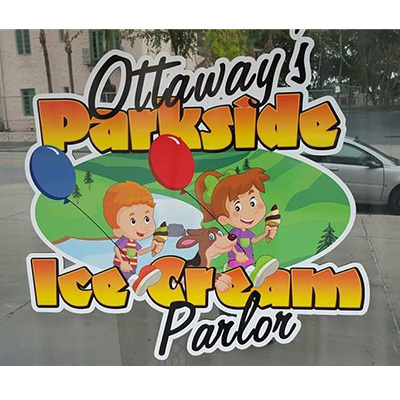 10% off Total Order. Use what the Nerds use when they get sore from Gaming and Couch Surfing. Pain can be unpredictable, but your source of comfort doesn’t have to be. REO Releaf uses only the highest quality of Essential Oils. We use first press, cold press oils. The synergistic combination of these essential oils drives a one of a kind therapeutic benefit. REO Releaf utilizes anti-inflammatory properties that promote a holistic approach to better health. 10% off Total Order. Use what the Nerds use when they get tired from Gaming and paint balling or other nerdy cool activities. No more crashing after energy drinks no extra calories either. Introducing UltraEdge™ UltraEdge™ is a water-soluble cognitive support product designed to explode your mental and physical productivity. UltraEdge™ contains a proprietary blend of powerful nootropics along with our exclusive Mimetix™ formula. 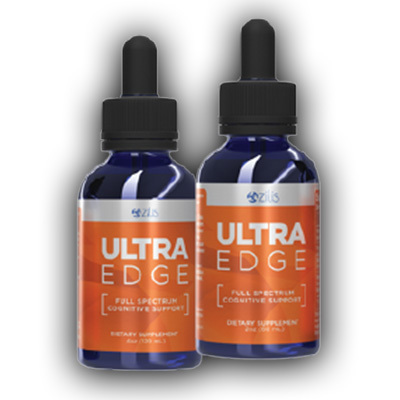 UltraEdge™ is formulated to help with every aspect of mental acuity, performance, and cognition. Each serving is packed with the fuel necessary to help you perform at your optimal level, whether at work, home, or on the go. Ignite your mental potential, and get the edge you need to take on the day. 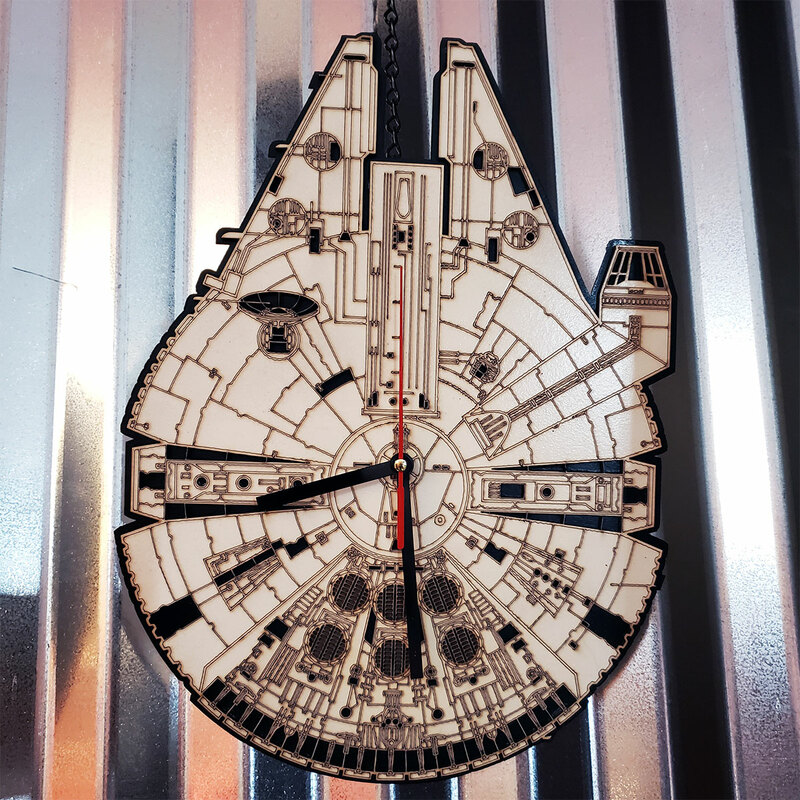 Free Slushy when you show your Nerdite Card. 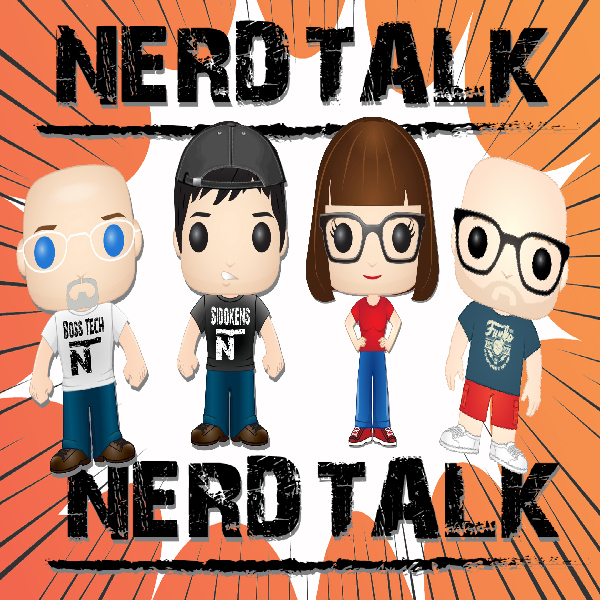 The Nerds on Nerd Talk TV love Mike and his family. Best Cuban’s around. 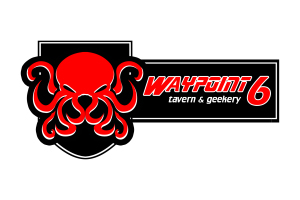 Free KNOTS when you show your Nerdite Card. The Nerds Love Pizza and Knots and at Johnny’s the Knots are off the hook. when you are in Trinity Florida Go in and see James and his AWESOME crew the will hook you up with KNOTS while you wait for your dinner. 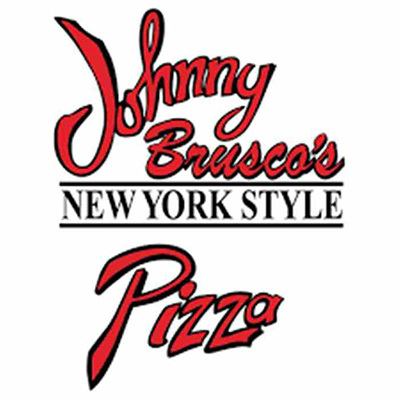 Johnny Brusco’s is proud to bring authentic New York style pizza and a variety of house made dinners, subs, and more to the neighborhoods we call home.